A wide break in a levee on the Missouri and Nishnabotna rivers near Watson, Missouri, where residents were evacuated. 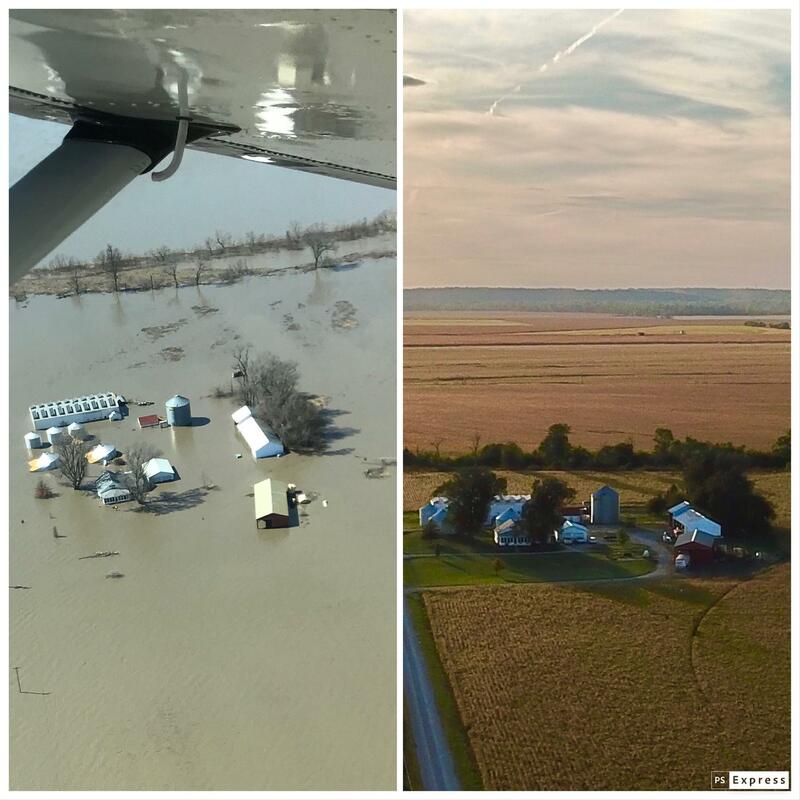 On the left is Richard Oswald's farm last week, on the right is what it was before the flood. Oswald says that the house he was born in, near Langdon, Missouri, is lost and he won't be able to farm this year. 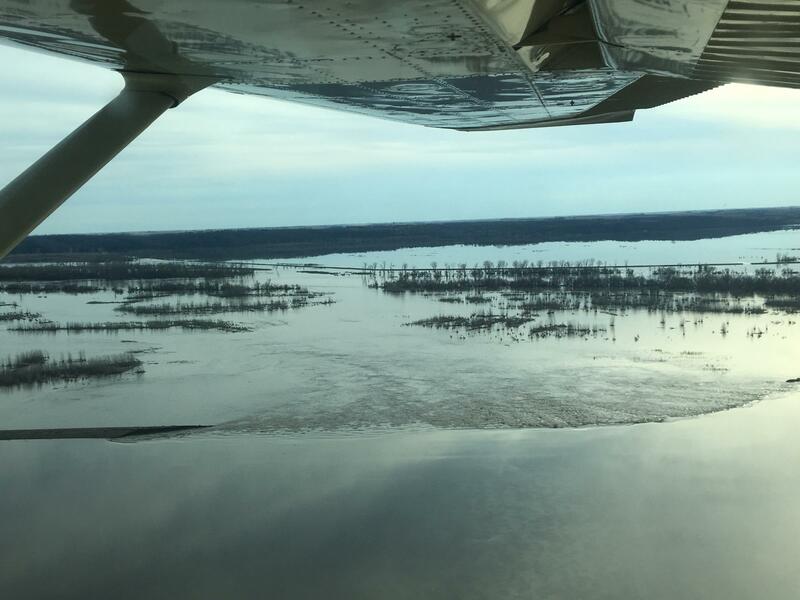 Flooding continues along the Missouri River after last week's "bomb cyclone" and ongoing snowmelt, posing a challenge for small towns like Elwood, Kansas. Bobby Hall is a city supervisor in Elwood, a small town of around 1,200 people just across the river from St. Joseph, Missouri. 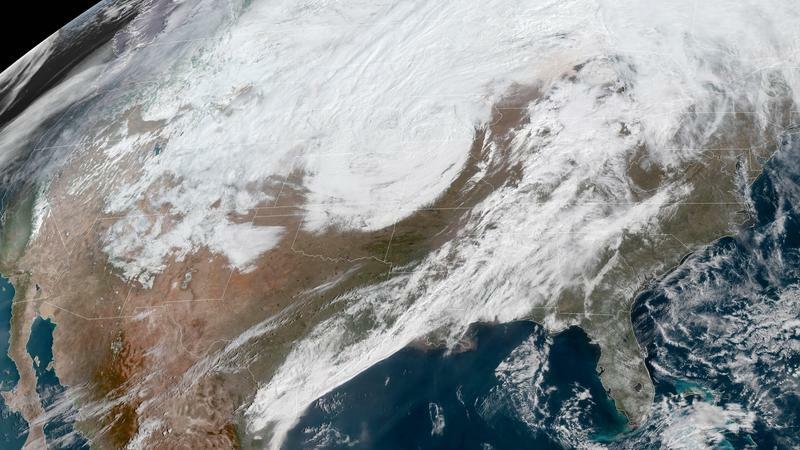 With the river at 27 feet Wednesday, and expected to crest at 29 feet Thursday, officials are predicting potentially 5 feet of water for homes and businesses nearby.